You might remember that Microsoft announced the Xbox Play Anywhere feature at the E3 2016 gaming convention last month, but they didn’t provide a release date, simply saying that the feature is going to go live later this year. Well, now we have more news. The company has now confirmed that the Xbox Play Anywhere release date is in September 2016. That’s great news since many are excited about it. Xbox Play Anywhere has been designed to make it easy to play the same game across PC and Xbox One. 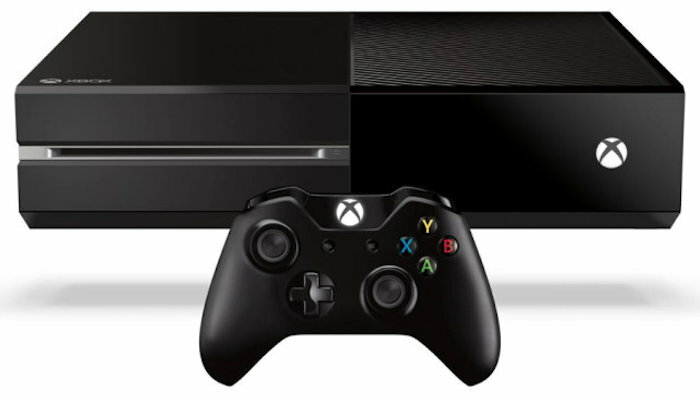 Players can buy a game digitally on the Xbox One and get its PC version for free, or vice verse. Achievements and game saves will also be available across both platforms courtesy of Xbox Play Anywhere. So you won’t lose any info. To use this feature Xbox One owners are going to need the new summer update that’s going to be released in a few weeks. PC owners will need the Windows 10 Anniversary Update which Microsoft has confirmed is going to be released on August 2nd. Once you have those necessities, you can use Xbox Play Anywhere. The first game to support the feature is ReCore, and other games that will get support for this feature also, like Forza Horizon 3, Gears of War 4, and Halo Wars 2. Xbox Play Anywhere is going to be released on September 13th, 2016.